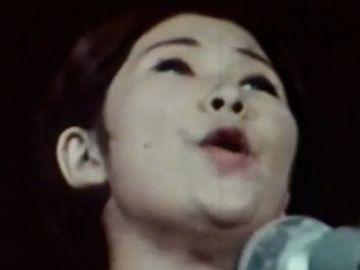 Mercury Lane was a story-driven arts show that generally included a cluster of short documentaries, poetry and musical performances in each hour-long episode. 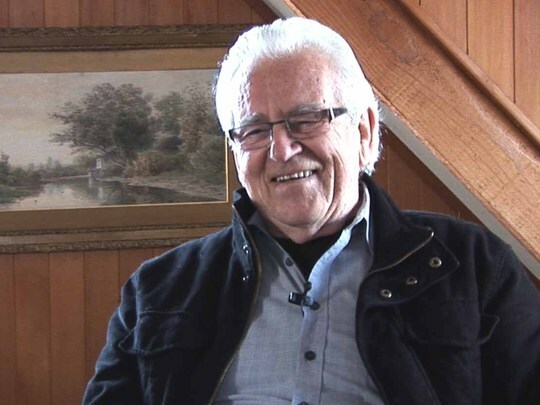 This episode of the Greenstone-produced arts series features Sam Hunt interviewing acclaimed New Zealand poet Alistair Te Ariki Campbell. Campbell discusses his early childhood in the Cook Islands as the child of a Pākehā father and Polynesian mother, and reads a selection of poems. The programme ends with Auckland pianist Tamas Vesmas playing a Debussy prelude at the Auckland Art Gallery. This magazine newsreel mixes buried treasure with a classic Brian Brake-shot performance piece. Opener 'The Long Poi' captures a poi dance. In 'The Buried Village' tourists examine fireballs and Māori stone carvings buried in the 1886 Tarawera eruption. 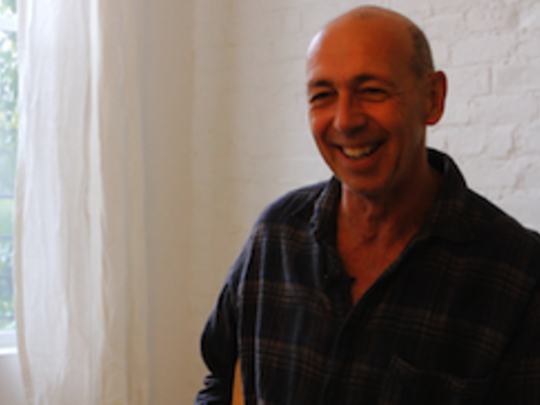 The final piece showcases the talents of Kiwi pianist Richard Farrell and director Brian Brake. Brake's moody studio lighting and lively compositions frame this performance of a Chopin waltz. Farrell would die in a UK car accident in 1958 — the same month Brake won his first big spread in Life magazine. 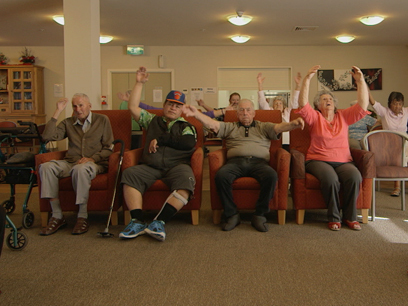 This short documentary observes a day in the life of Auckland’s David Lange Care Home. Near wordless, the impressionistic film tracks the residents, workers, sounds and rhythms of a world many New Zealanders inhabit: aged care accommodation. Directors Nick Mayow and French-born Prisca Bouchet met while working as editors; both have grandparents in rest homes. Today follows on from their award-winning doco Le Taxidermiste. Chosen for the London Short Film Festival, Today was made as part of Loading Docs, a series of shorts created for online screening. 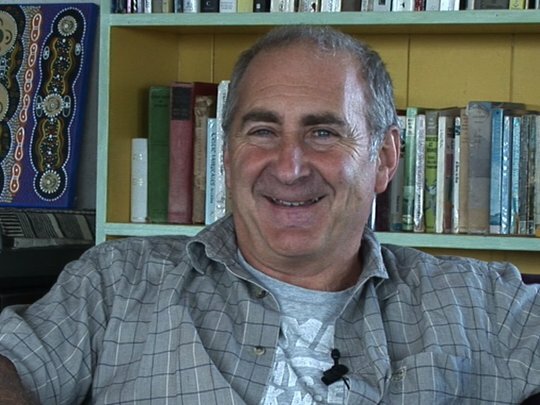 Veteran actor Bruce Allpress has had a long career in theatre, film and television. His television credits include Close to Home, Hanlon, Shark in the Park, Duggan, The Cult, and the lead role in the series Jocko. His many film appearances include The Piano, Lord of the Rings: The Two Towers, and Rest for the Wicked. Cinematographer Stuart Dryburgh is the eye behind some of the most iconic images in New Zealand film. His first job in the industry was as a 'general assistant' on Middle Age Spread. From there he worked as a gaffer on films including Smash Palace, Goodbye Pork Pie and Came A Hot Friday, before becoming a fully-fledged cinematographer, learning much of what he knows from his mentor Alun Bollinger, who operated the camera for him on The Piano. Since shooting The Piano, Dryburgh has been working overseas, returning to film In My Father’s Den in 2004. 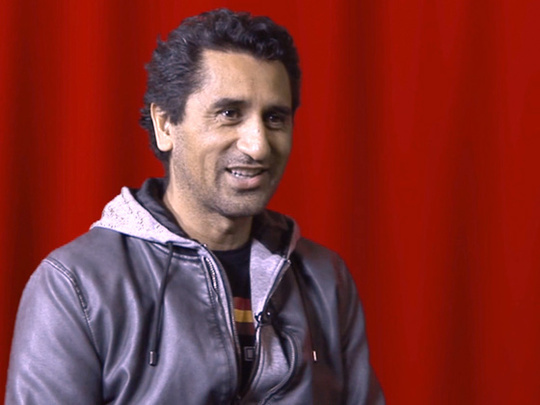 From playing a human mule in The Piano, a dandy in Desperate Remedies and the hated Uncle Bully in Once Were Warriors, actor Cliff Curtis has appeared in a number of classic Kiwi movies. Curtis won acclaim and awards after starring as troubled chess champ Genesis Potini in The Dark Horse. He has also forged a busy international acting career, and moved into work as a producer, out of a desire to make Māori stories. The clip for this single off Brooke Fraser’s seven time platinum selling album debut What to do with Daylight works from a simple concept. Accompanied by a string quartet, Fraser sings sweetly from behind a grand piano in an empty studio. Most distinctive however is the clip's liberal use of fairy lights, which cover the studio wall, the piano and the string quartet. This abundance didn’t go unnoticed: children's show Studio 2 gave Arithmetic the (satirical) award for “most use of fairy lights in a video clip”. The song reached number eight on the New Zealand Singles Chart.